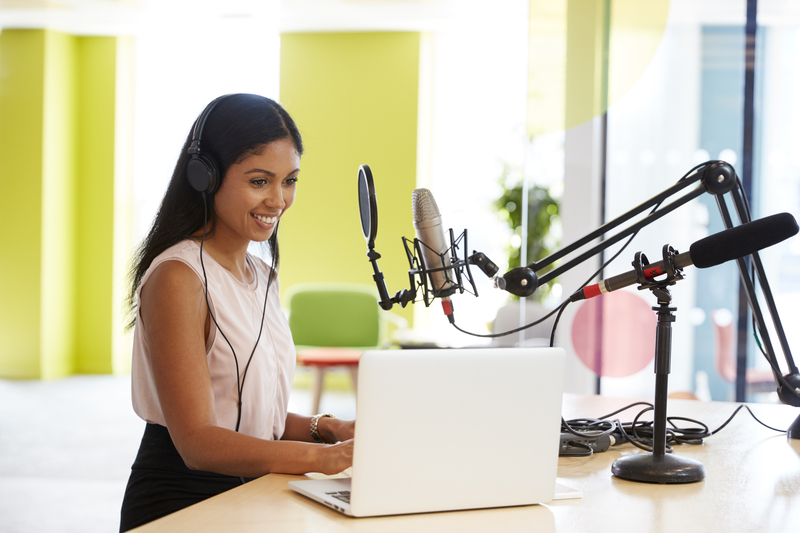 Starting a podcast is a real undertaking in today's world of streaming content. 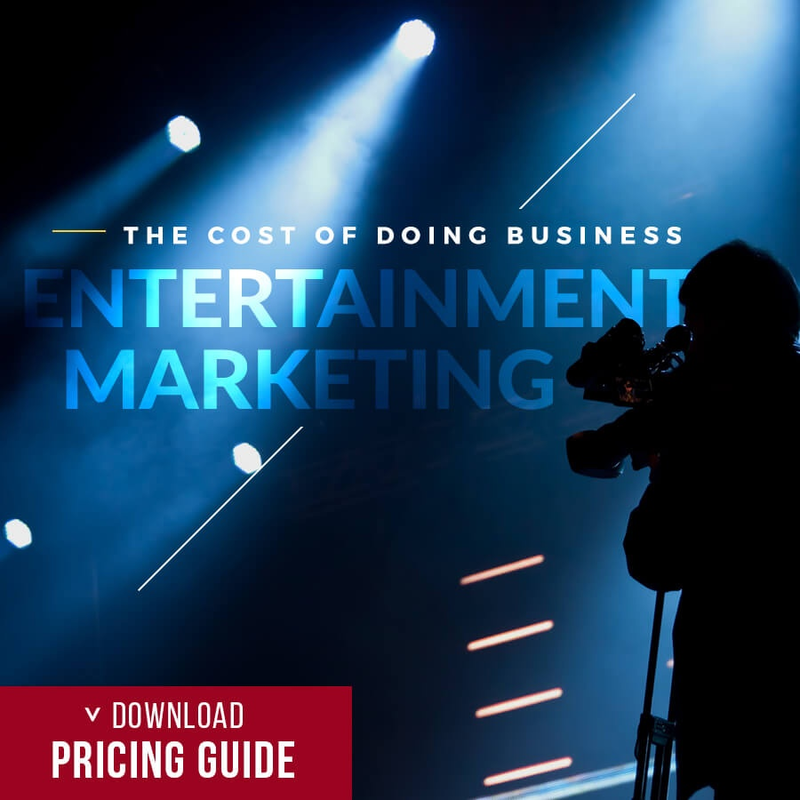 What was once a primarily DIY operation has become a full industry with advertising opportunities just like film, television and (its predecessor) radio. Our CEO at Hollywood Branded, Stacy Jones, recently sat down with the author of Profitable Podcasting, Stephen Woessner, to discuss his knowledge of exactly how a company can get started podcasting, and the advice he has for brands and agencies who are interested in leveraging this marketing practice. 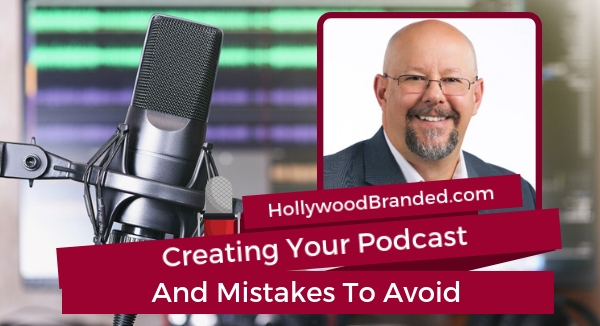 In this blog post, Hollywood Branded examines the best marketing practices for creating your podcast and mistakes to avoid from Stephen Woessner's experience. Stephen is the CEO of Predictive ROI, host of the Onward Nation podcast, and is a digital marketing authority, speaker, educator, and bestselling author of three books: The Small Business Owner's Handbook to Search Engine Optimization, and Increase Online Sales Through Viral Social Networking, and, what may have become our team's literal bible of late, Profitable Podcasting: Grow Your Business, Expand Your Platform, And Build A Nation of True Fans. 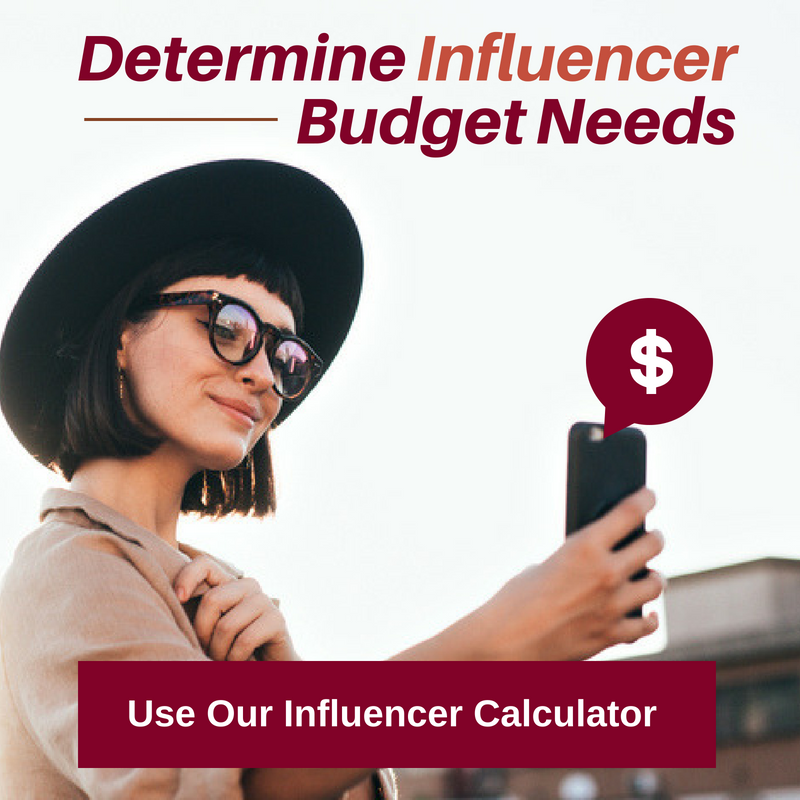 While Stephen's company specializes in all things digital marketing, one of the areas of his business that we find most impressive is the division he's built around creating owned branded content, where he and his team help B2B marketers create turnkey podcast programs to leverage as a marketing tool to gain more business. Question: Can you tell us a little bit more about how you got started in this field? How you got involved in general? Where it actually led to you to becoming an every day podcaster for your business, as well as creating podcasts for other people too? And then came the mid-90s and my wife and I, we moved to Wisconsin and I joined an agency there and we built one of the first websites in La Crosse, Wisconsin, if you can believe that and that was 1994, and I sort of was hooked. I'm like, "Hey, this internet thing, this is kind of awesome," and then once I saw the homepage for Amazon, I'm like, "Holy bananas. This is gonna be really, really interesting for how companies do business and relationships and all of that." And so then that's sort of started a 20-25 year career in digital at several agencies and my own companies and whatnot. How the podcast came about, how Onward Nation started, I would love to say that it was like this fanciful thing and we had this strategy for a while and then we decided to execute on it and, boy, was it flawless and blah, blah, blah... It was the spring of 2015, we had lost one of our largest clients and here I am ... jeepers, the business is overstaffed, what are we gonna do? We don't have enough revenue to support the team. And so I got frustrated in May of 2015 and said, "Gosh, darn it. We're gonna launch a daily podcast. I'm gonna interview the best business owners on the planet. We're gonna call it Onward Nation and it's just gonna be awesome. It's gonna be so awesome that people are gonna listen to it and then they're just gonna call us and do business with us." Question: And how do you do it? Every day, you have podcasts that are coming out. That is just a tremendous number of hours spent talking to other people and learning, which is fantastic, but that's just a tremendous amount of hours. Answer: It is, but, I mean, one of the things that I love are systems. Everything back from my military days. I mean, I worked on systems, technical systems. I worked in nuclear missile silos. Everything had a process and a flow and a structure. Everything had a place where it needed to be, and we've kind of built the business that works like that. We give the impression that the only thing I'm doing is ... because we're putting out so much stuff ... the only thing that I'm doing is sitting behind the microphone and doing interviews, when the reality is is that Tuesdays mornings, I record three interviews back to back and I'm done... It's about being really, really strategic and being kind of disciplined on a single day and it's possible to get ahead and it not be that much of a burden. Question: And from talking to you, and from listening to you speak, you have always called podcasts a Trojan horse to marketing. Can you tell us a little bit more about that, and how you see podcasts as a B2B marketing tool? Answer: Actually, our mutual friend Drew McLellan (of Agency Management Institute) is the one who gave me this idea, and he goes, "Seriously, you need to reach back out to guests who own businesses who have been guests on your show... maybe they'd like to have their own." I did that and then it made me think, "Well, the reason I have that at bat for that conversation is because I have some degree of relationship." Now, I didn't invite them on the show like, "I'm gonna try and sell Stacy something." But I invited her on the show. She said yes to me because now I had an audience. I was a media channel. I was no longer an agency owner looking for a new client. I was a media channel who represented an audience that she wanted to influence. And so then it was like this great door-opener, where a business owner or executive is normally blocked off. They've got a gatekeeper or high city walls. How are you gonna get past? You get thwarted if you're a salesperson. But if Stacy Jones were to send out an invitation to Sarah Smith and say, "I'd like for you to be a guest on my show," Sarah says, "Yes," because Stacy represents an audience that, hopefully, is a good fit for Sarah. But if now Stacy features Sarah in an e-book, in a blog, in an Instagram, in a Facebook campaign, in a LinkedIn long-form post, in an email campaign over a series of a couple of months highlighting Sarah's insights and wisdom, genuinely highlighting the wisdom that Sarah shared, now when Stacy reaches back out a couple months later and says, "Hey, when you were on the show, you mentioned X, and, you know what, that got my team and I at Hollywood Branded thinking about Y, and, you know what, we do Y really, really well here. Can we have lunch next week and we can chat a little bit more about how I think we might be able to be helpful to you?" Sarah says, "Um, yes, please." And not because that was a great sales pitch, but because you invested in context and relationship first and now it feels really good. It doesn't feel business stuff at all. That's the Trojan horse. Question: You started in 2015. No one was doing podcasting. I mean, there's a boom that's now happened, and how does one actually make sure that you stand out in the crowd and that you're actually going to best engage your audience as you're doing so? Answer: I'm gonna sound a little bit like a broken record, but it is truly about being helpful to your audience from the perspective of realizing that it has nothing to do with the host and it has everything to do with how the audience is being served and how you're serving, actually, your guest. Because I think the audiences are getting much more sophisticated and can sniff out fake crap really, really easy. I think the days of like the egotistical host or the narcissistic host or the bigger-than-life host, I think there's always gonna be some of that. But I think the shows that are doing really well are ... They know exactly who they're there to serve, not, "I'm gonna create a show that serves every single entrepreneur." No. They know exactly who they're going to serve. They know how they're going to serve that audience and they recognize that it's not about them at all and they're and they're only there to serve that audience. It's amazing how cream rises to the top. Question: Do you have any words of caution to a brand or agency who's considering creating a podcast? Answer: It's a great final question. I think my caution would be around the monetization strategy, because when an owner doesn't see their weekly content driving results for them in the form of dollars, it starts to become a real chore. All of a sudden, they don't want to serve that community anymore because, really, what they're after were the dollars, and so then they become short-term sighted and they should be long-term view. Excuse me. Getting that really, really clear is critical because it has everything to do with the stability of the show. 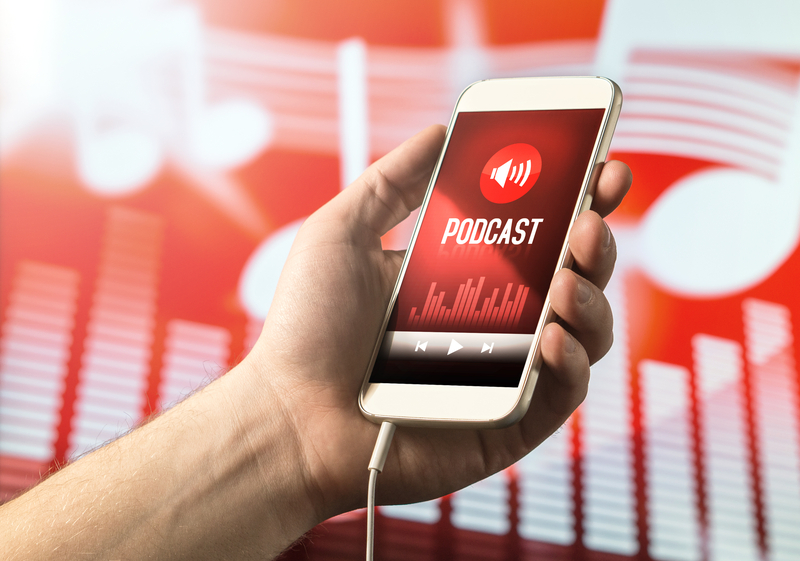 To learn more about the best practices in creating and promoting your podcast, you can listen to the full interview in our podcast. 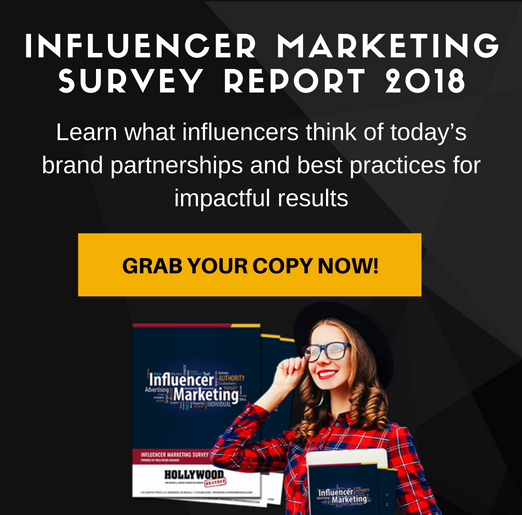 What's Next For Your Brand? 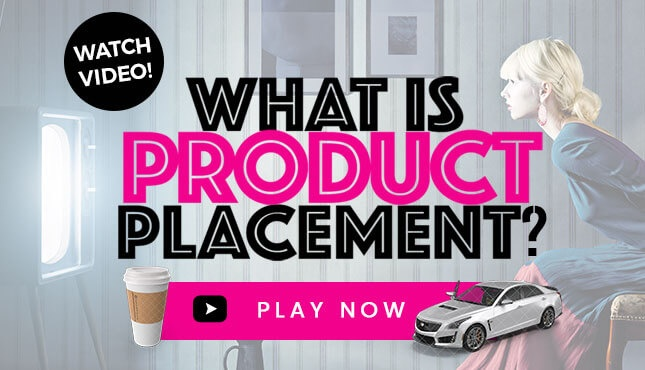 Want access to even more insights from industry pros and their experience in brand marketing? 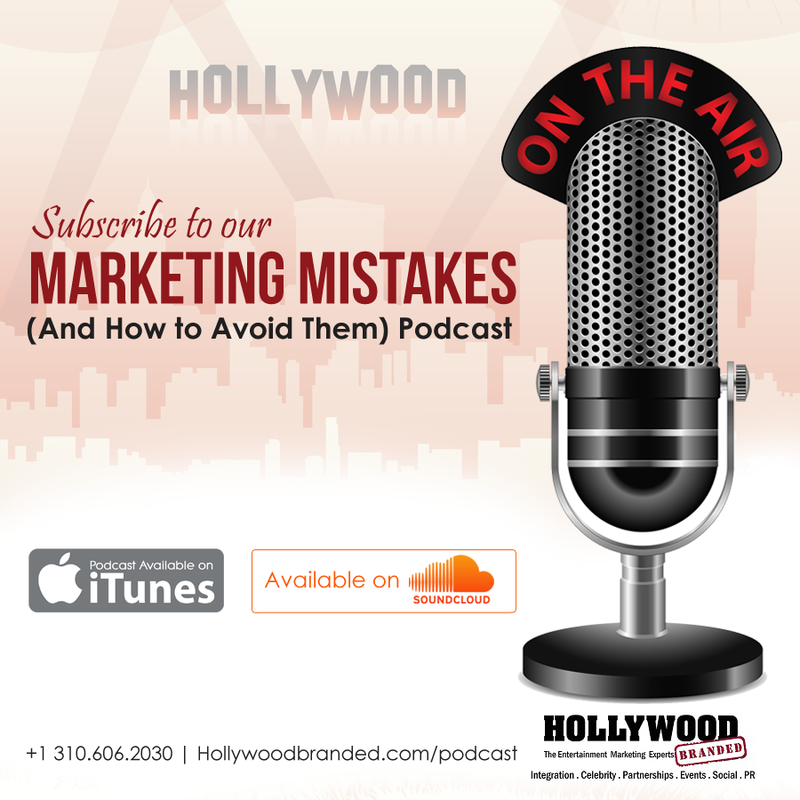 Subscribe to our Marketing Mistakes podcast and listen to every episode!